Are you a Boston guru? Be heard and share your experiences by becoming an 617area.com Contributor. Learn More! Are you a local in the Boston area? Join your community and Get Connected with others in your area. Join FREE! Before putting your house up for sale in Boston, there are a bunch of things you can do to maximize the potential selling price. Most buyers are looking for a home that's void of any problems, so you should do everything in your power to make your house as presentable as possible. The best way to get a house in top-shape is to work with a contractor to evaluate your home. If there are issues they notice when evaluating your home, they can help you with a resolution plan. Renovating a home can pay massive dividends when it comes time to put the house on the market. You should look at renovating a home before sale as an investment. In general, the costs of renovating a home are going to be significantly less than the increase in equity that results from the actual renovations. This means you can take this type of action to increase the amount of money that winds up in your pocket when you sell your home. If you're cognizant of this type of investment, you should be able to get as much money out of your home as possible. A realtor is going to be an integral part of selling your home, so make sure you find a realtor that has a great reputation. When looking for the best performing realtors® in Boston, you should make sure you are doing your due diligence. This means doing your homework and really studying the reputations that are associated with the various real estate agents in your area. There's a plethora of information online that anyone can use to locate a great real estate agent, which comes in the form of online reviews. Reading through these reviews and ratings should give you the information you need to hire an excellent realtor. When it comes to housing in Boston, you should search for highly-rated realtors in the Boston area. The top real estate agents in Boston will have stellar reviews, which will have been written from other clients that have successfully sold their homes. A real estate agent is a huge piece of the puzzle, but there are some things you can do on your own time that may help with the selling of your home as well. There are a ton of real estate websites that can be used to post listings, which will end up putting more eyes on your home. Many buyers use these types of websites to identify potential property they might be interested in. If you have your home listed on these websites, there's a good chance you'll be able to generate more interest in your property. Keep in mind, some of these websites charge a fee to post a listing. While some of them charge as much as one percent of the final selling price, you'll probably end up making more money in the long run. An increase in exposure is inevitably going to result in more offers on your home. 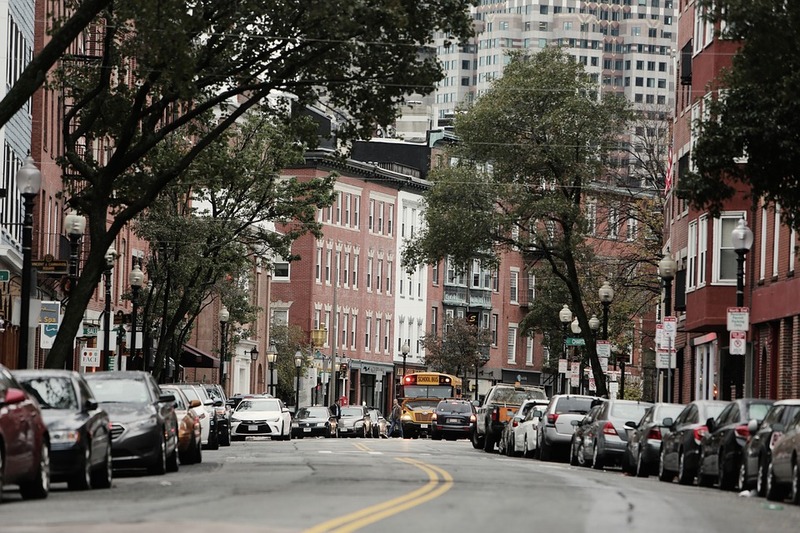 Find more about housing in Boston and other real estate news by registering on 617area, your free guide to the Boston area.